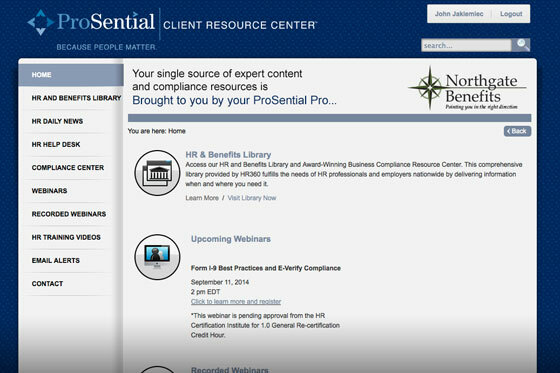 Our online portal that delivers vital content from the premier online HR library featuring the most current federal and state laws and updates plus step-by-step guidelines for compliance. 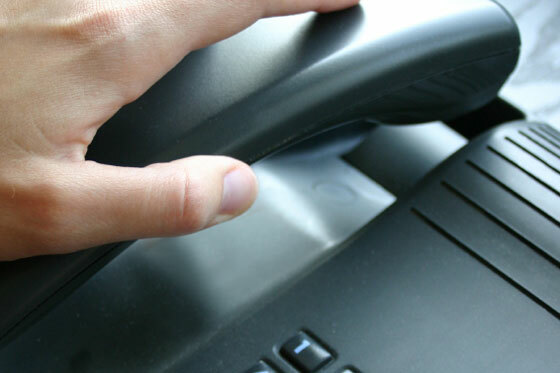 Get the tough questions answered quickly and stay in compliance. Our experienced staff will work quickly and diligently to get your answer so you can do what you do best...manage your human resources department. 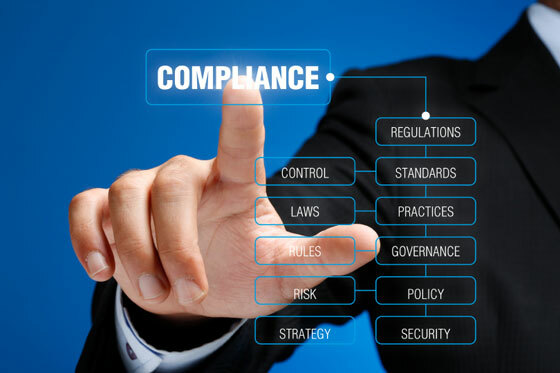 Stay on top of your organization's compliance with employment and benefit law alerts powered by Proskauer Rose LLP (Proskauer), an international law firm providing a wide variety of legal services to clients worldwide. The HR & Benefits Compliance Guide and the supporting documents are provided by Proskauer Rose LLP (Proskauer), an international law firm providing a wide variety of legal services to clients worldwide. 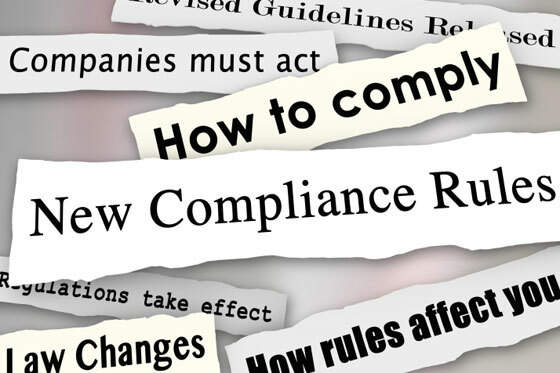 Many employers simply do not have the time to keep up with their changing compliance obligations. 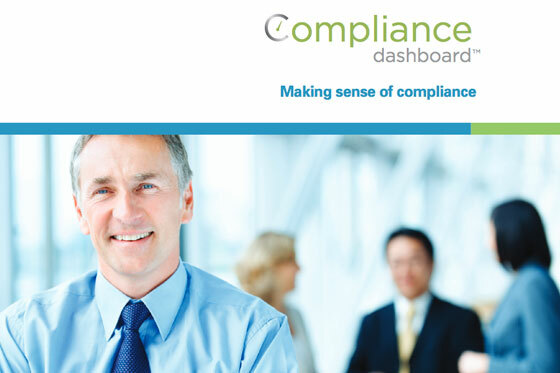 As a web-based tool, Compliancedashboard is the perfect solution for this fast-paced environment. 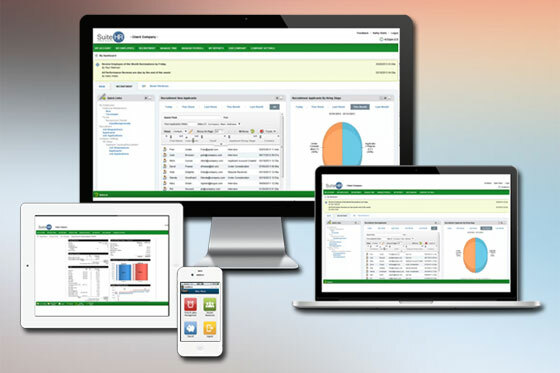 By automating many of the manual, time-consuming processes associated with managing your workforce, SuiteHR will improve your operational processes, reduce costs, save time, and ease compliance.